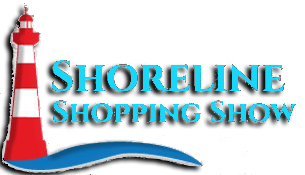 Do you have a question, comment, or concern about the Shoreline Shopping Show? How about a business you would like to see certificates for? We would love to hear from you!